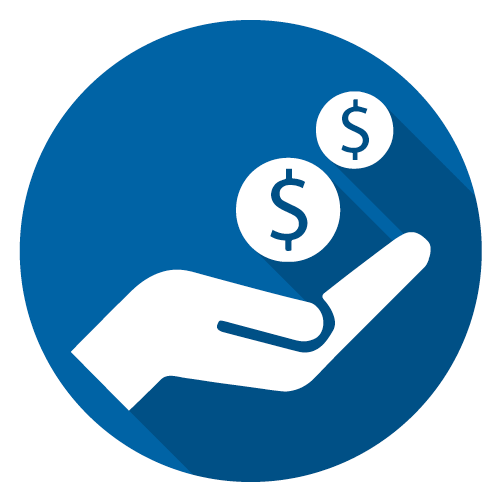 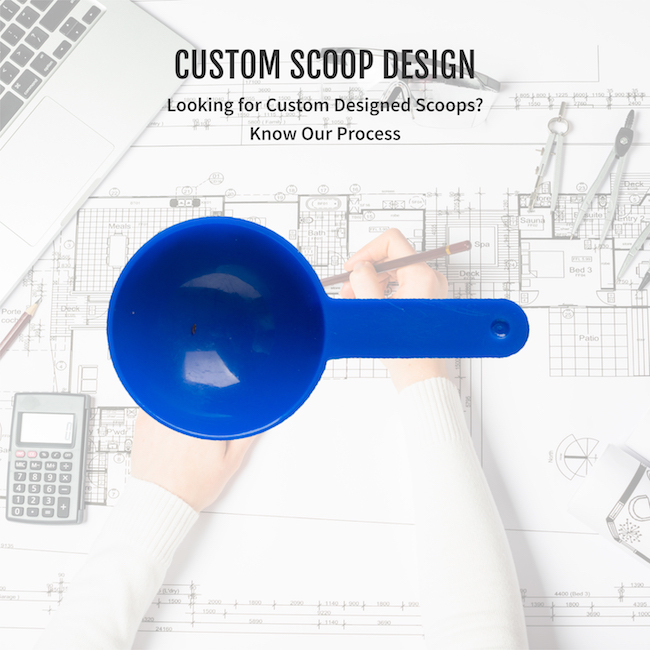 AT THE MOST AFFORDABLE PRICES FOR ‘EVERY USER’ IN ‘EVERY CORNER’ OF THE GLOBE"
Why Our Scoops are Best? 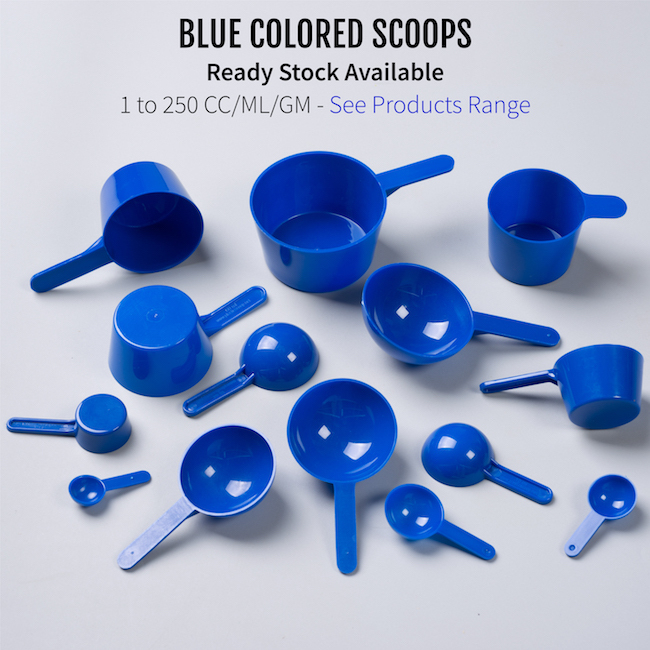 The high demand of plastic scoop for measuring almost everything instigated us to enter the field of manufacturing of measuring scoops. 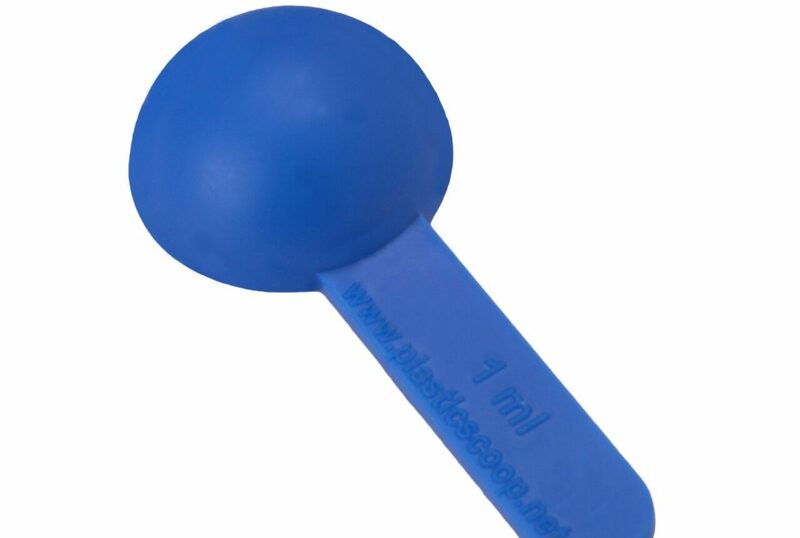 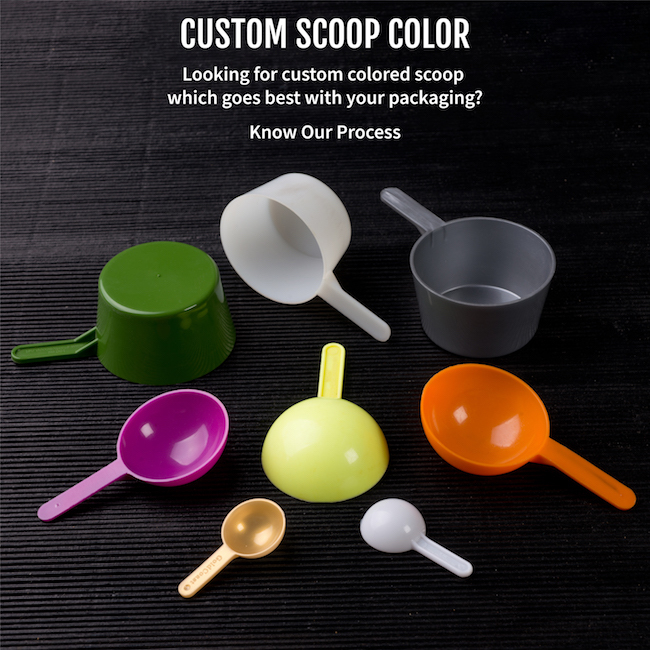 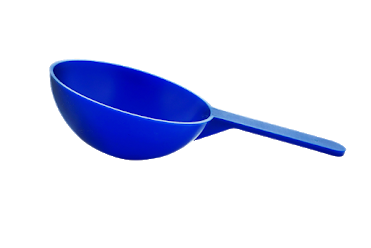 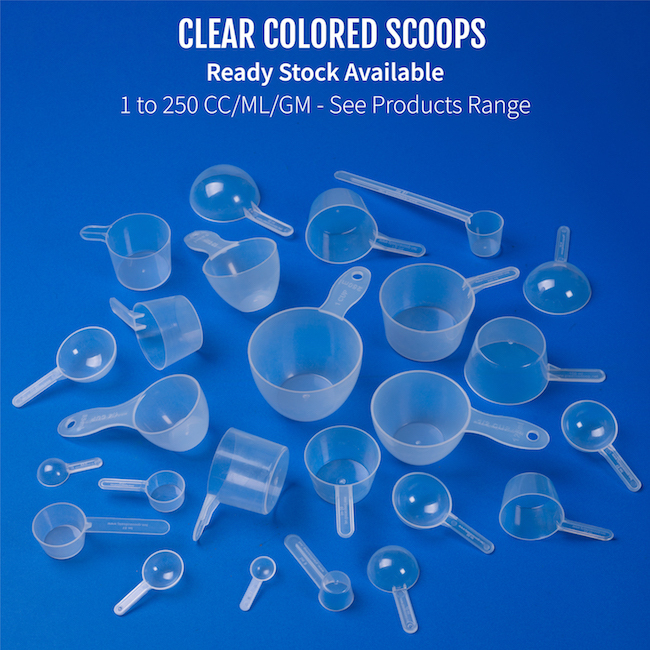 Plastic Scoop Company has a diverse gamut of products ranging from cups used for measuring dosages of whey proteins to oil measuring spoons. 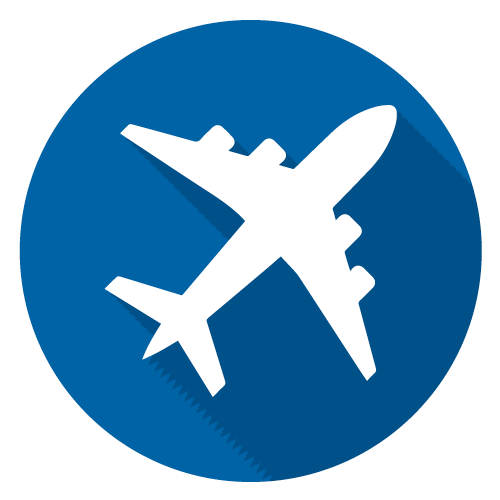 along with an aim of better customer support. 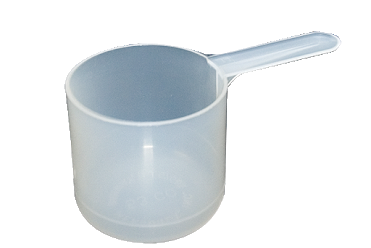 We are the World's Leading Manufacturer in Measuring Equipment. 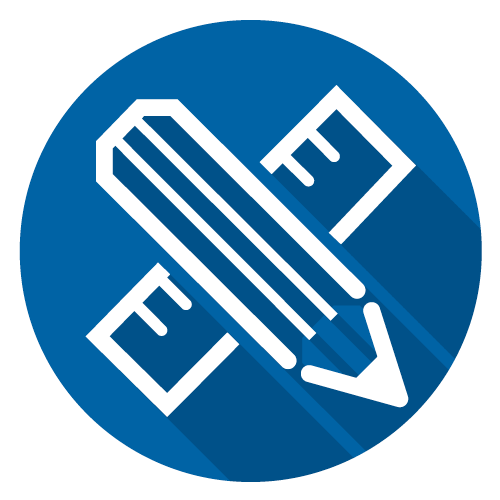 To Stay Updated, Please Subscribe Here.